Ana and I are on our way to Miami today for what is essentially our first book tour, which will include several media appearances as well as our book launch fiesta this Thursday. Although I’m pretty nervous about the week ahead, I am even more excited! The official launch of Bilingual is Better is tomorrow and I must say that all of this feels surreal. Going to Miami for the launch of our book makes a lot of sense for the obvious reasons, but for me, some of those are purely personal. As some of you know, I lived in Miami for almost 20 years before moving to Denver in 2006. I graduated high school there and I became a journalist there. I also got married there and Vanessa was conceived there. So, for all intents and purposes, going to Miami is going back home. I can’t wait to celebrate the launch of Bilingual is Better with so many good friends — some of whom have known me since I came to the United States when I was a teen! When we launched SpanglishBaby in the winter of 2009 and I shared the blog with my family back in Peru, I particularly remember the response from one of my aunts. 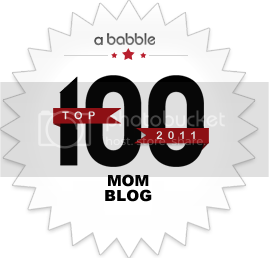 While she praised the site for its content and design, she genuinely wondered why there would be a need for something like it. 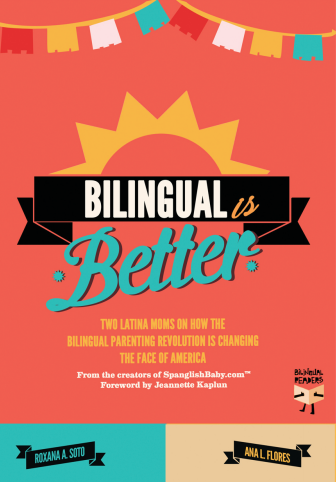 After all, a bilingual mother herself, she had raised two bilingual children in Mexico without any of the worries that we seemed to be concerned with in the blog: “Is one method better than the other? How can we make sure our kids learn to read and write correctly in Spanish? What if they refuse to speak the minority language?” The answer to my aunt’s question was obvious. 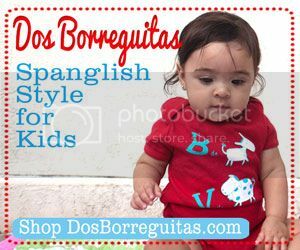 While we rave about the intellectual advantages of raising bilingual children, for many of us it’s also the best way to make sure that our Hispanic heritage lives on. My aunt didn’t have to worry about this while she was raising my cousins bilingually because they were immersed in Mexican culture by virtue of where they lived. So the determination of Latinos in the United States to preserve our cultural heritage is a foreign concept to her. It’s also something lots of people in this country — who firmly believe that all immigrants, regardless of their country of origin, have to assimilate into American culture — don’t understand and therefore reject. While all Americans, with the exception of Native Americans, were immigrants at some point, most haven’t maintained the culture, traditions or native languages of their ancestors, preferring instead to just blend into the melting pot that is the United States. But why should we have to choose one over the other? I believe you can be perfectly American and still honor your ancestor’s heritage because if you don’t know where you came from, how can you possibly know where you’re going? Our culture, our traditions, our language are the foundations upon which we build our identity. Speaking Spanish, then, shouldn’t have to mean that you’re being disloyal to the United States — as many people have claimed — it’s just a way to keep the connection to our roots and to our familia back in Latin America alive. This, however, is something you only understand if you are Latino. But what does that term really mean? 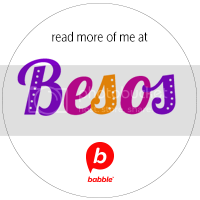 Hispanic Heritage Fiesta Blog Hop! Recipes, Crafts, Kid Activities And More! Congrats on the book! Still looking for it on Nook. This sentence makes me want to read more because my first thought was – Hey I think I understand that and Im not Latina! Big congratulations!!!! You deserve a huge thank you and recognition for this accomplishment. At this time it appears like Drupal is the preferred blogging platform out there right now.